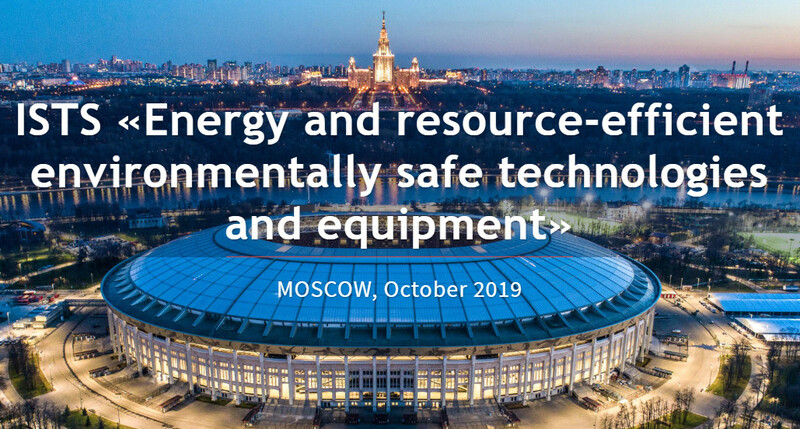 The International Scientific and Technical Symposium “The Second International Kosygin Readings” Energy Resource Efficient Environmentally Safe Technologies and Equipment” will be held in Moscow, under the auspices of UNESCO, from 29 October to 1 November 2019, at the Russian State University and is timed to the 100th anniversary of the Russian State University named after A.N.Kosygin. 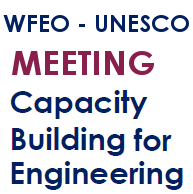 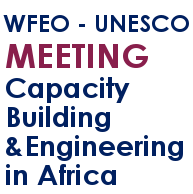 The Order of Tunisian Engineers organizes, in collaboration WFEO, an international conference on « Engineering and Food Security in Africa », that will take place in Tunis, Tunisia, 24-25 June 2019. 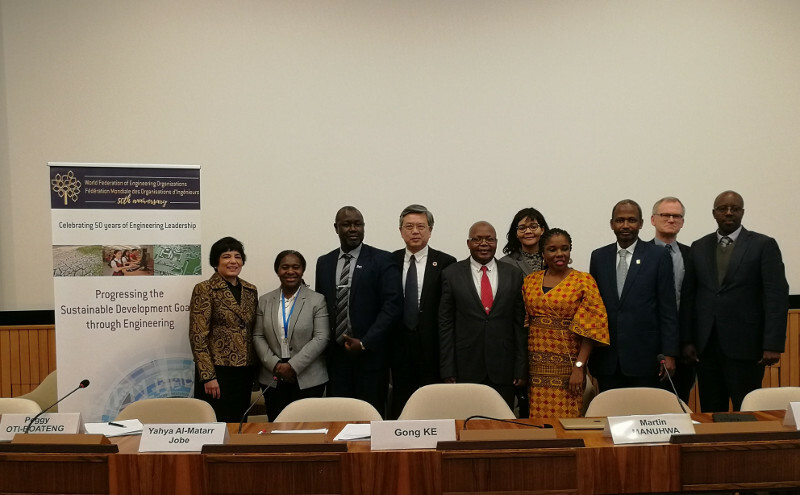 Indeed, the 17 sustainable development goals (SDGs) identified by the UN for the implementation of a sustainable development by 2030 take into account the economic, societal and environmental aspects as well as their interactions. 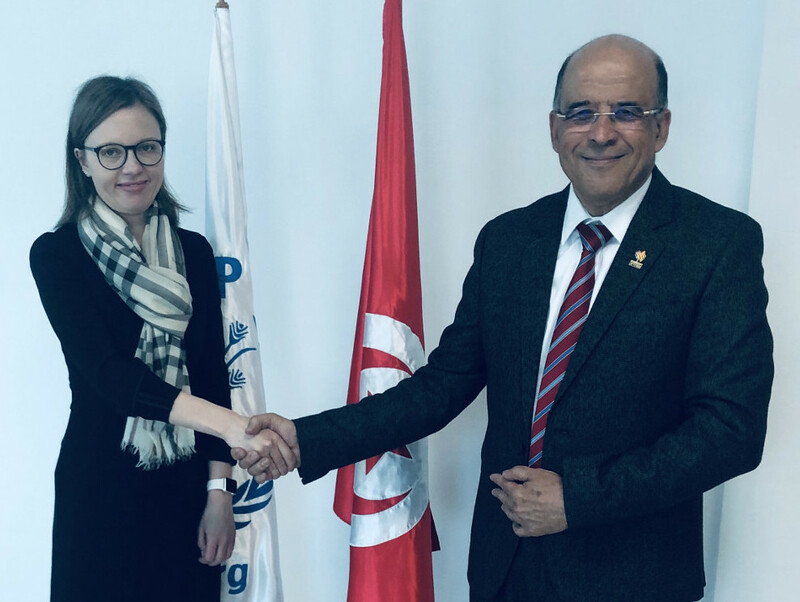 Establishing WFEO and World Food Programme (WFP / PAM) partnership to fight hunger is the focus of today meeting between Fethi Thabet and Mrs Maria Lukyanova, WFP Director, for the preparation of the Tunis international conference on engineering and science for food security in Africa in June 2019. 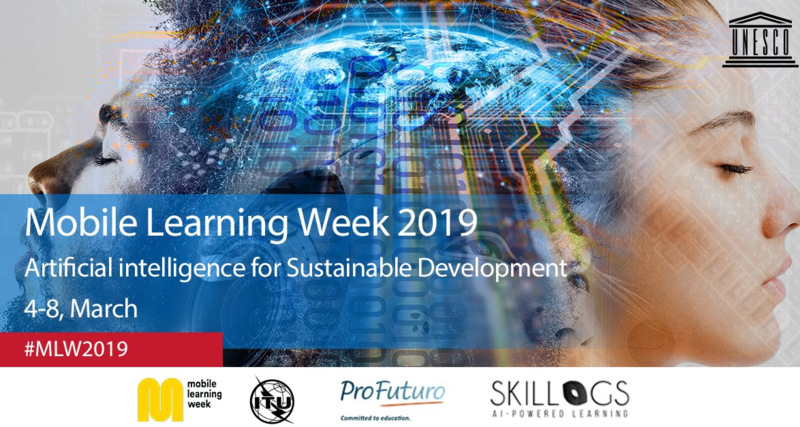 The Mobile Learning Week 2019, under the theme “Artificial Intelligence for Sustainable development” co- organized by UNESCO, the International Telecommunication Union, the ProFuturo Foundation and Skillogs, was held from 4 to 8 March 2019, at the UNESCO Headquarters in Paris, France.